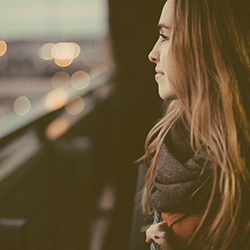 What does it mean to be transgender? How do we discuss the subject? 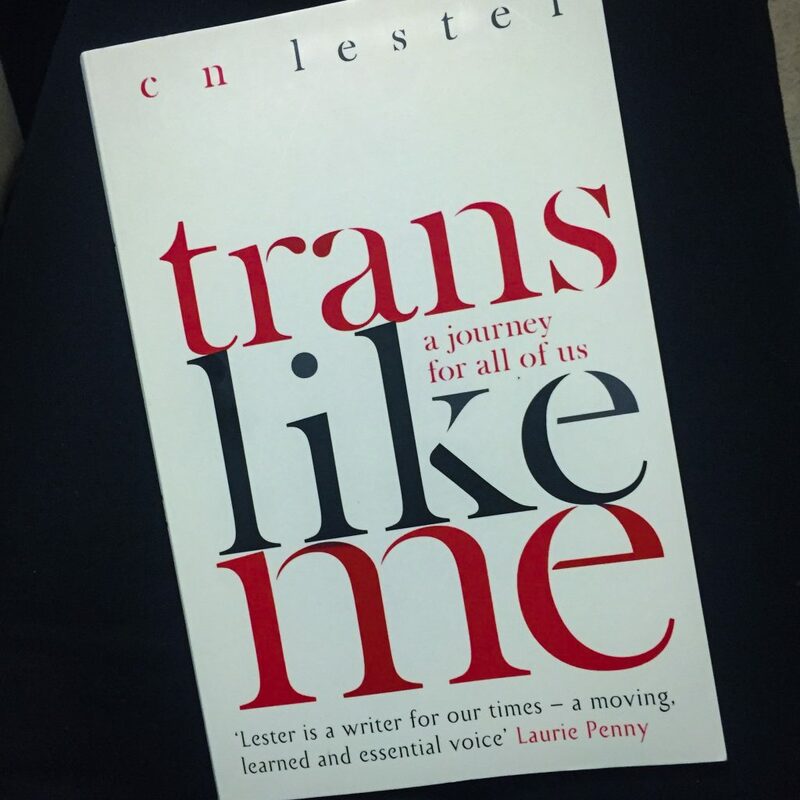 In this eye-opening book, CN Lester, academic and activist, takes us on a journey through some of the most pressing issues concerning the trans debate: from pronouns to Caitlyn Jenner; from feminist and LGBTQ activists, to the rise in referrals for gender variant children – all by way of insightful and moving passages about the author’s own experience. Trans Like Me shows us how to strive for authenticity in a world which often seeks to limit us by way of labels. Trans Like Me breaks down the stereotypes and misconceptions about trans people. It sheds light on society’s incorrect terminology and treatment of trans, and it also highlights (and condemns) how the media can incorrectly position them. CN Lester is trans and works as an academic, and this book shows impeccable research. Almost every point CN makes is backed up with an example or a fact or a statistic. CN dedicates a chapter to Caitlyn Jenner and how Bruce Jenner’s transition changed how others view transgender people (both in a positive way and a negative way – CN has some concerns about Caitlyn that they mention in the book). I found out so much about transgender representation in film and TV, and also how they’re presented in the media. I found out a lot about how they like to be seen or viewed or spoken to, and there was a lot in the book about well-known trans people throughout history who accomplished certain things or who became a pillar for those struggling to come to terms with who they were. At times this book felt a bit too much like an academic essay, with so many sources sighted and so many examples noted. What I would’ve liked from this book was more of a sense of CN Lester’s own experiences. I got to the end of the book and felt like I didn’t know much about the author. I didn’t know much about their journey, but rather what they observed of others and how those others were perceived. CN doesn’t mention much about their own experiences (only what is said in the beginning and then dropped in throughout the book) and CN doesn’t mention much about trans friends either. Most of the examples given are of famous trans people or well-known personalities from history. Some of them died long ago. And although this is an interesting read, it felt a little heavy at times. I would’ve liked for CN Lester to have put a bit more memoir into this book to dilute the academic nature of it all. If you’re a trans person then you’ll love CN Lester’s determination to strive for authenticity in modern society. If you’re not trans, you’ll learn a lot from this book. It’s thick with study and statistics at times and it’s very heavy on the academia, but it’s still very informative.